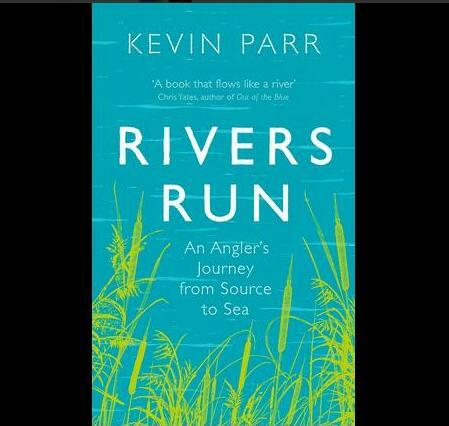 Such is the delicious intensity of the final few weeks of the fishing season, the slightly lengthening days countered by the shortening of opportunity, that when it stops, I cannot believe for a second that come June I will be so laid back about my fishing. I’m still inspired, but in a very different way. The rivers that flooded my thoughts in March have slipped behind a veil of nettles and meadowsweet, and the lifeless, grey ponds of winter are now fizzing with promise. The best thing is the lack of urgency. No dawn starts – not since Opening Day at least – and no need for extra socks. The days may not have felt quite as drowsy as they might this summer (so far at least), but we do still have the time to move about with more civility. 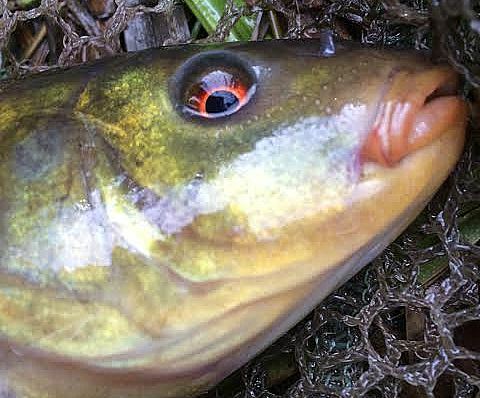 The eye of a tench…. Chris and I made it to that pond at tea-time yesterday. At an hour that in January would have already found us squinting in the half light. We fed sparingly beside the lily-pads and waited for bubbles. The first few popping around Chris’ float which didn’t take long to slip away. It was a lovely crucian, nearer two pounds in weight than one, and was followed soon by a second. My swim took a little longer to stir, and when the float finally moved I snatched too impatiently at the strike. I botched the next bite too, but made contact on the third. 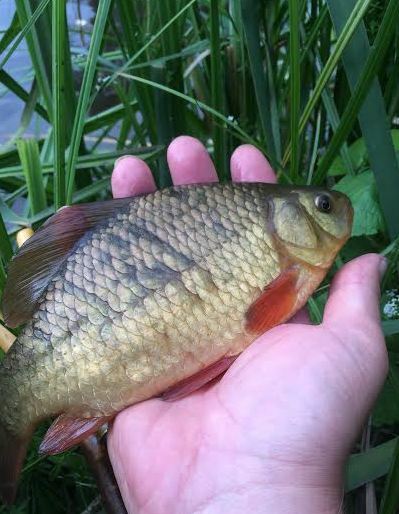 A sprightly little crucian that fitted neatly into my palm. 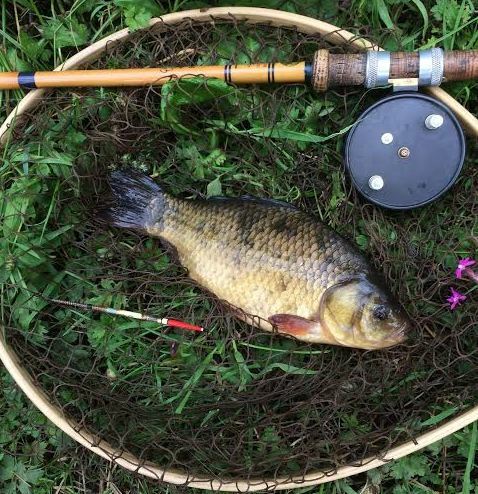 The action continued as the swifts silently speared in for a dusktime snack, and though I continued to miss more bites than I hit, I added fish regularly -the best crucian being well over a pound with variety coming from a small but spirited tench. We could make out our floats long after sunset, the tips black against the reflected silver of the cloudless western sky, and we followed our moonlight shadows back across the meadow to the car. Summer fishing is all about kicking back…. Nice write up, as usual. Well done catching more crucians than Chris – but he said his were bigger 🙂 Shame I missed you. I’m hoping to fish the ponds tomorrow evening (Thurs). Chris might or might not go. I’ll be there whatever. Despite the dangers of rampaging cows! Thank you Garry – and I can’t lie….one of Chris’ fish was the biggest…. Good luck tomorrow if you go – and enjoy the swifts if they are still hanging around!